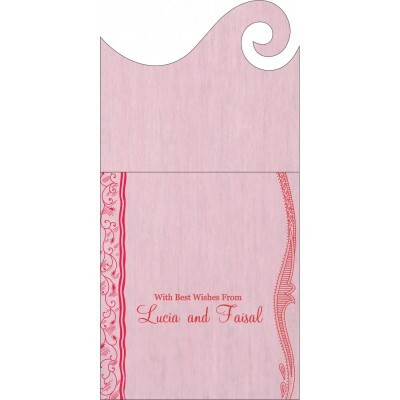 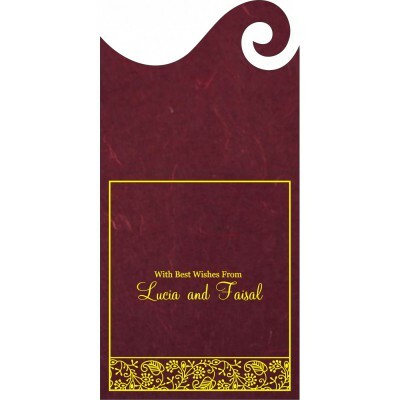 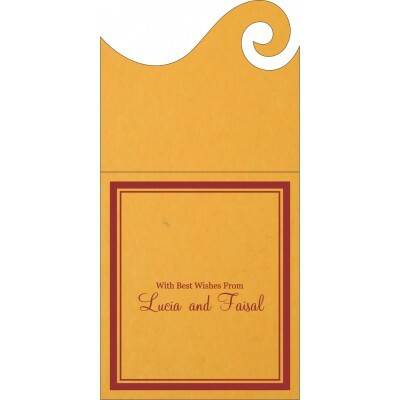 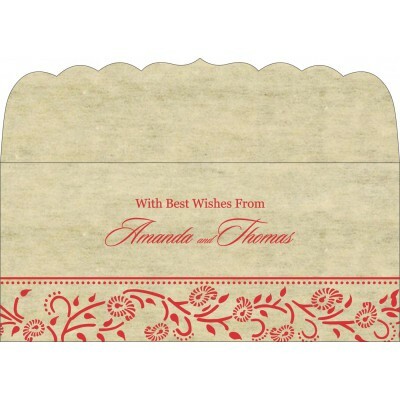 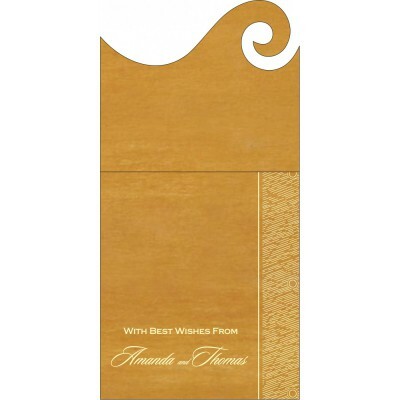 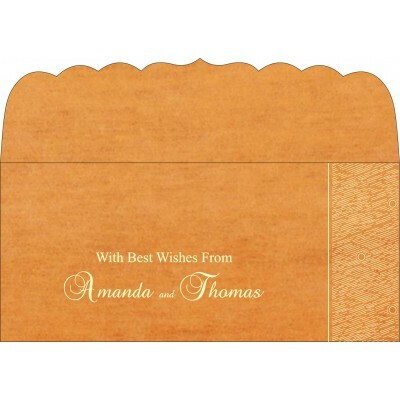 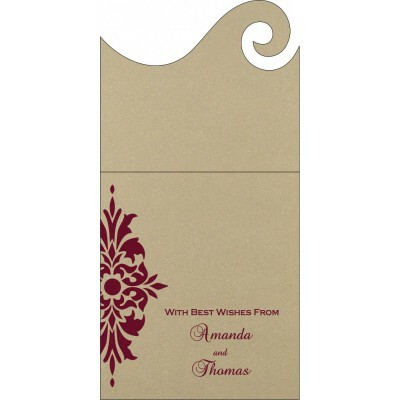 Money Envelopes can be presented at social and family gatherings such as Weddings, Birthday, etc. 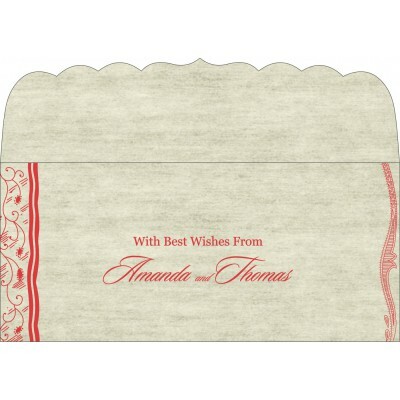 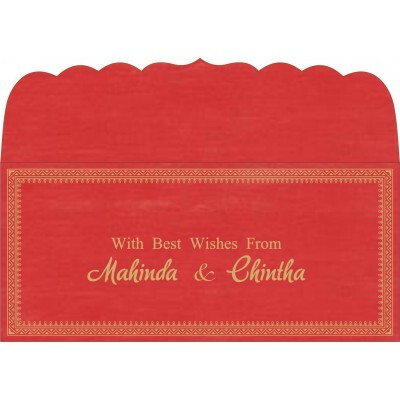 The Envelope containing money symbolizes blessings & wishes for luck and prosperity. 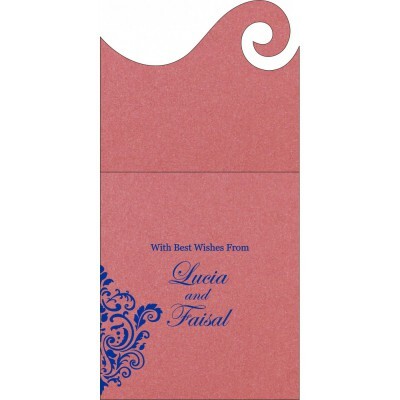 We showcase some exquisite money envelopes, made in different type of paper materials. 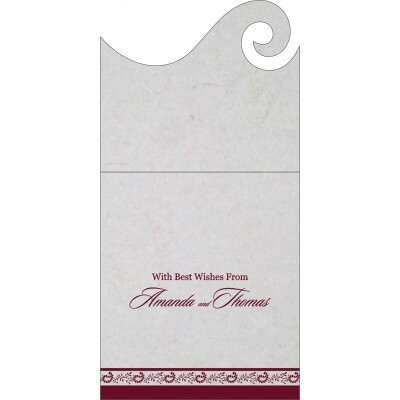 Check out our gallery for designs….even we can customize them according to your wish.